Vikram Sarabhai, father of India’s space programme, had a clear vision about the relevance of space activity in a developing nation like ours. “We do not have the fantasy of competing with economically advanced nations in the explo- ration of the moon and the planets or manned flights. But we are convinced that if we are to play a meaningful role nationally, and in the comity of nations, we must be second to none in the application of advanced technologies to the real problems of man and society which we find in our own country,” he had spelt out. Prime Minister Narendra Modi, in his address to the nation from the ramparts of the Red Fort in Delhi on Independence Day, announced Gaganyaan, a Rs 10,000 crore manned space mission, to be completed before the 75th Independence Day. It is nothing but fantasy of competition which Sarabhai eschewed. Echoing the Prime Minister’s wish, K Sivan, chairman of the Indian Space Research Organisation, said, “We will execute India’s manned space mission before the 75th Independence Day.” The mission will aim at sending a three-member crew into space for five to seven days. Senior ISRO scientists say Sivan has bitten off more than he can chew just to oblige Modi. India has miles to go before planning a manned space flight. Only three nations, Russia, the USA and China have so far been able to achieve manned space missions. India does not even have the facilities to train astronauts. India is yet to perfect fool-proof launch vehicle technology, the basic requirement for a manned space mission. The Polar Satellite launch vehicle and the Geosynchronous Launch vehicle, the two Indian spacecraft deployed to launch satellites and modules into space, are yet to be man-rated. Man-rating is the term used to measure the safety and integrity of launch vehicles with zero failure. Of the 43 PSLV missions so far, three ended up in failure. The record of the GSLV missions capable of placing heavier payloads in space is dismal. Out of the 12 GSLV launches, five failed, euphemistically termed ‘partial success’ by ISRO. In space missions there are only successes and failures. 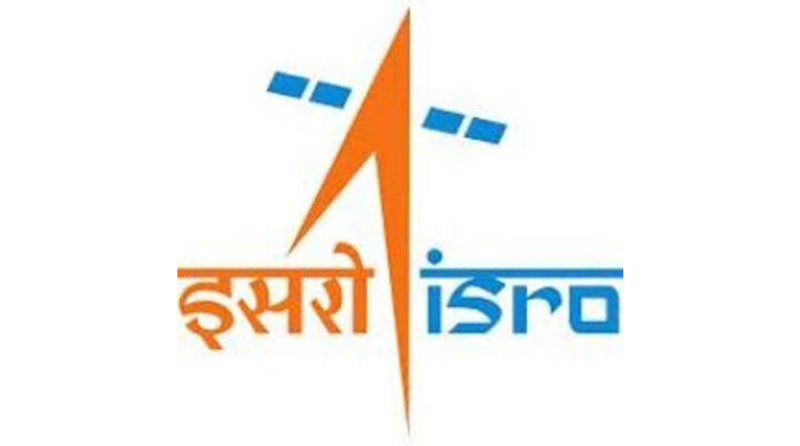 ISRO no doubt made India proud by the successful launch of weather satellite INSTAT-3DR equipped with an indigenous cryogenic upper stage but has not been able to operationalise it. On the other hand, ISRO has not been able to put in place India’s own Global Positioning System in spite of completing the seven-satellite Indian Regional Navigation Satellite System known as NavIC in April 2016. It was sup- posed to provide India a satellite-based navigation system independent of the US-controlled GPS. Only after placing the seventh and the last satellite in the NavIC system costing Rs 1,400 crore did ISRO realise the atomic clocks in the satellites had become dysfunctional, rendering the fleet a dud.